The Kingdom Hearts 3 news stream is showing no signs of slowing down as the game gets closer and closer to its release in January. 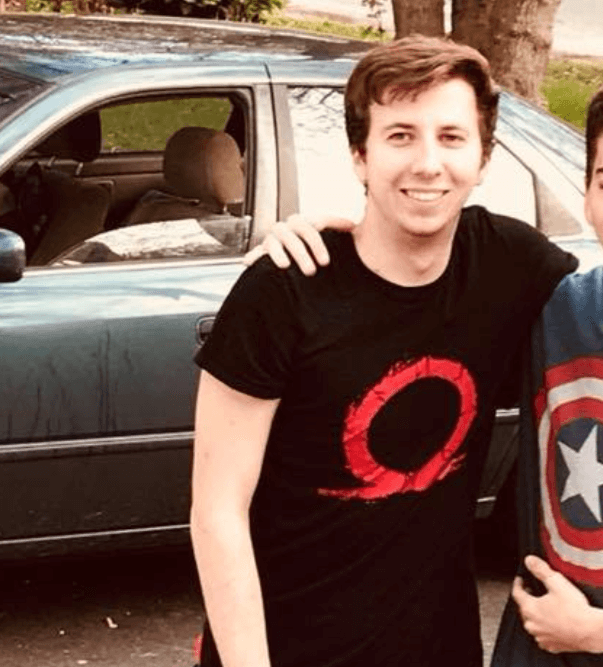 The Kingdom Hearts series has been no stranger to stellar voice acting since it’s initial release, and it seems that Kingdom Hearts 3 will continue this trend. 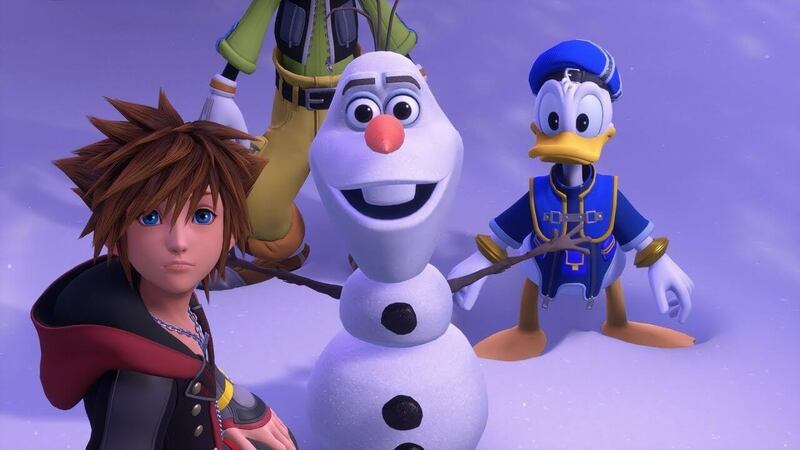 Square Enix has announced the voice cast for the majority of the Disney characters, with many of the original actors set to reprise their roles. The full cast list for Kingdom Hearts 3 Disney characters can be seen below. 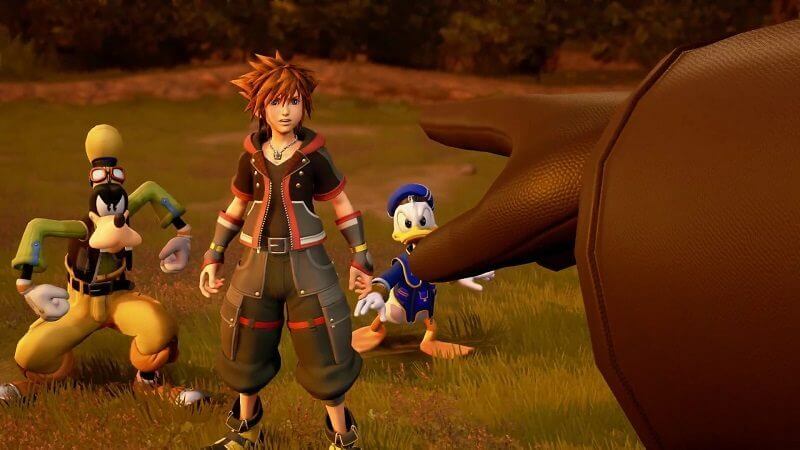 Along with the Disney voice actors, Square Enix confirmed that Haley Joel Osment will be lending his voice once again to bring Sora to life. Osment has been involved with the Kingdom Hearts series since the beginning, voicing Sora in every Kingdom Hearts game to date. There are still a few important characters that have yet to be given confirmed voice actors. All of the Kingdom Hearts universe characters including the Organization XIII members as well as Riku, Kairi, Aqua, Terra, and Ven have yet to have confirmed voice actors. From what we’ve heard in the Kingdom Hearts 3 trailers it seems that many if not all of the voice actors are returning to reprise their roles as the heroes of light in Kingdom Hearts 3. Kingdom Hearts 3 is set to launch on January 29th, 2019 on Xbox One and PlayStation 4. For all your Kingdom Hearts news and updates, be sure to check back to The Nerd Stash.